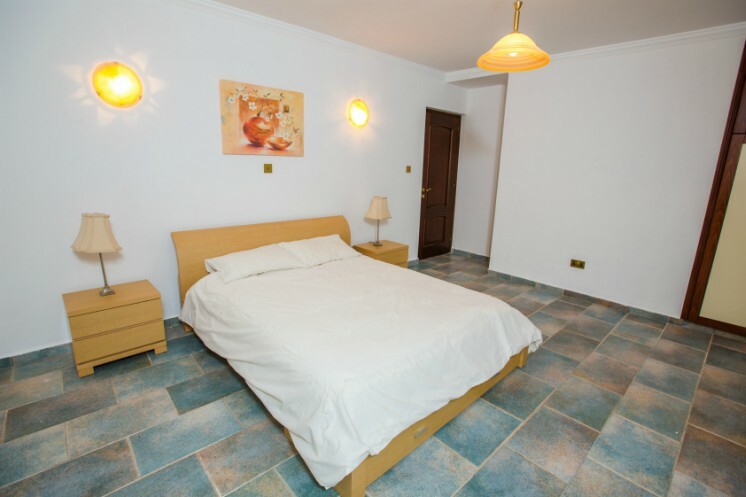 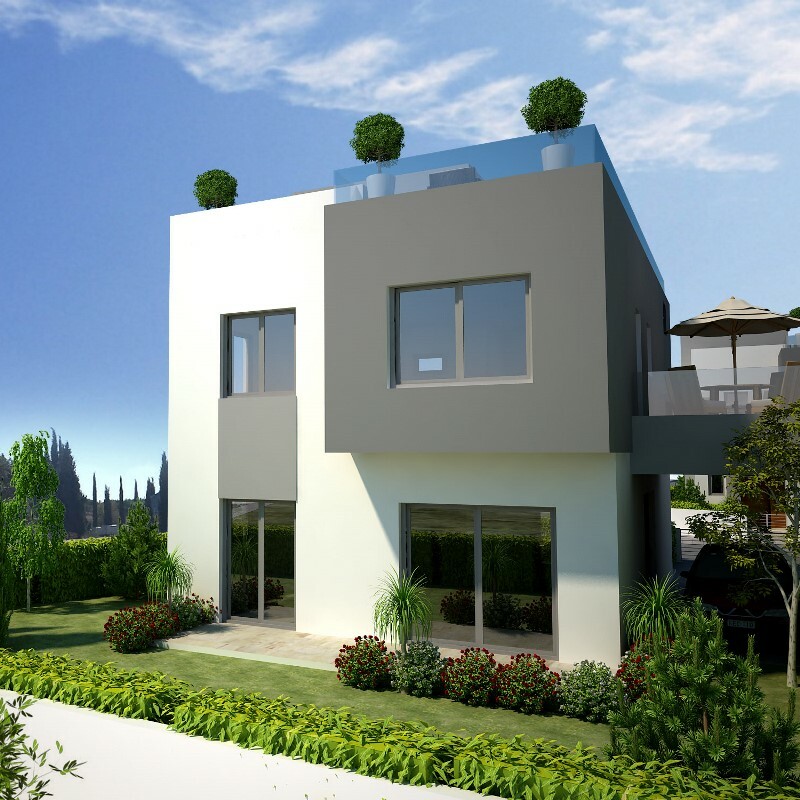 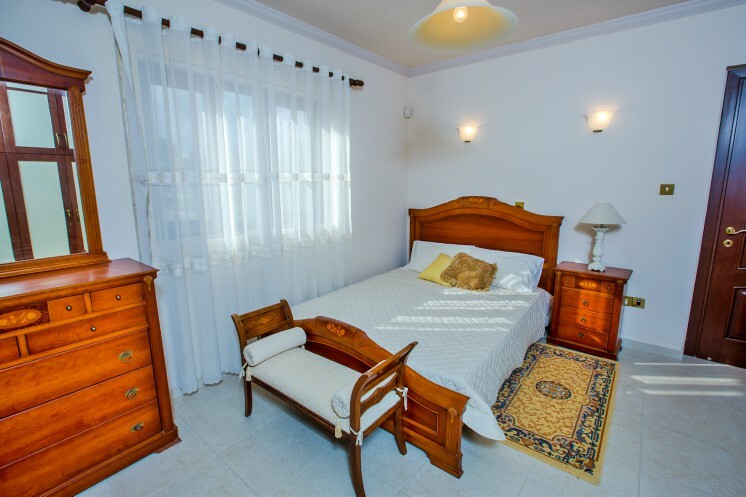 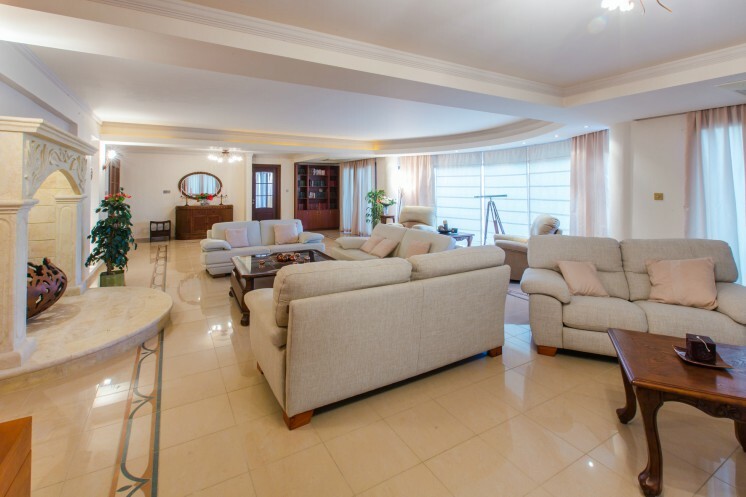 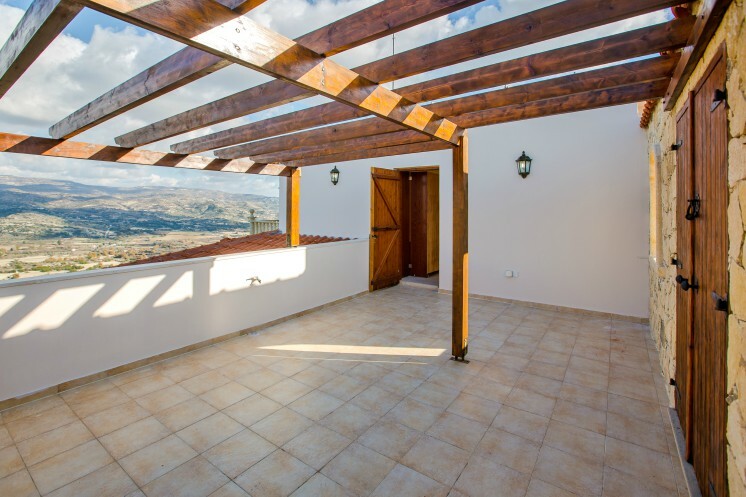 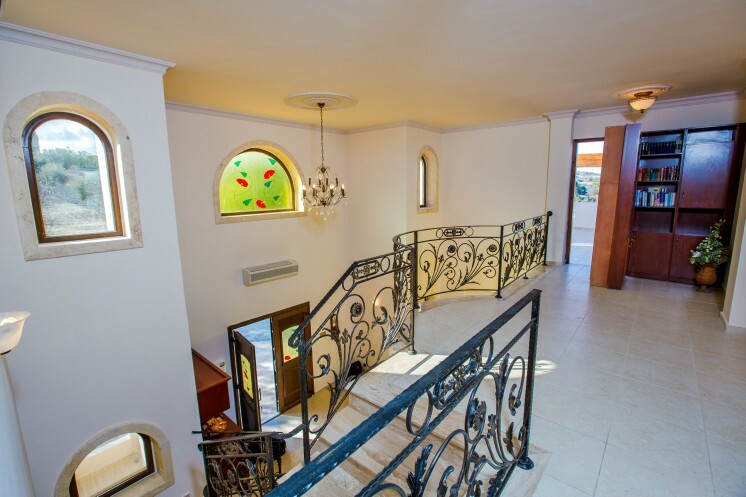 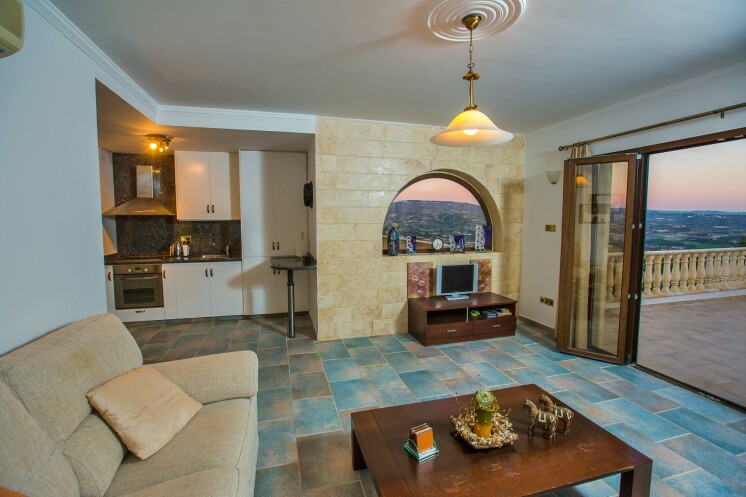 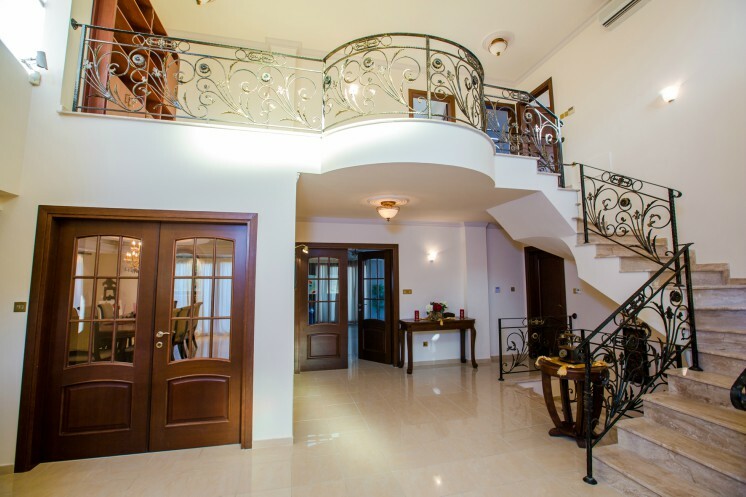 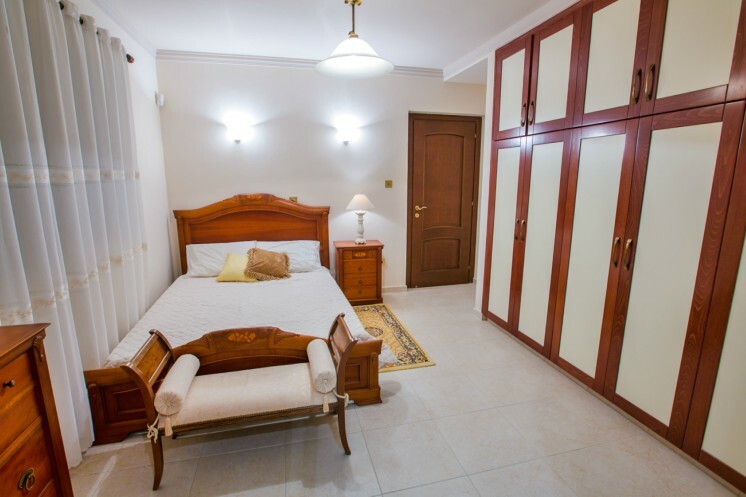 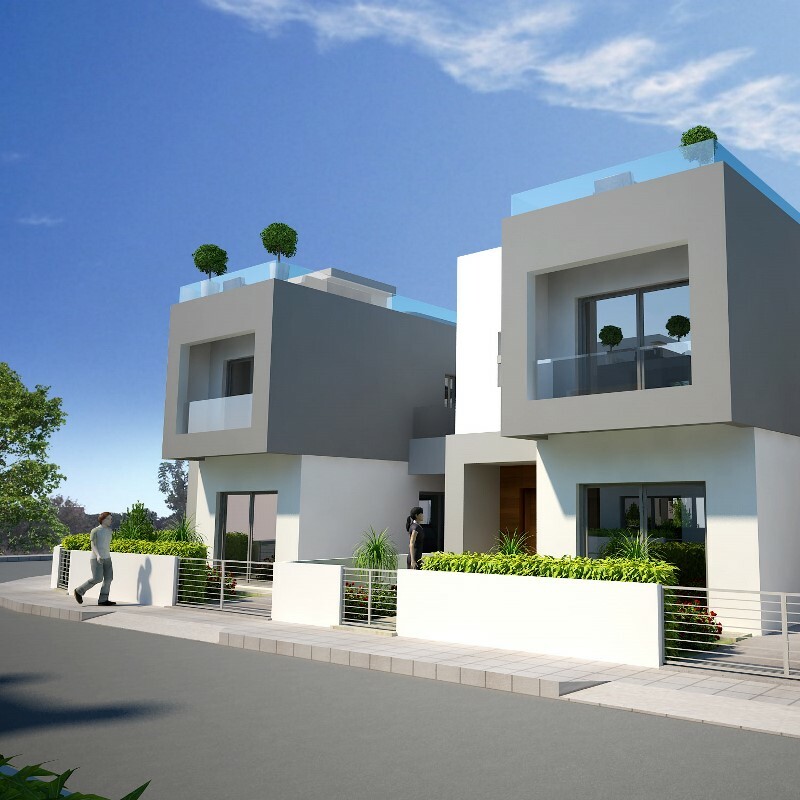 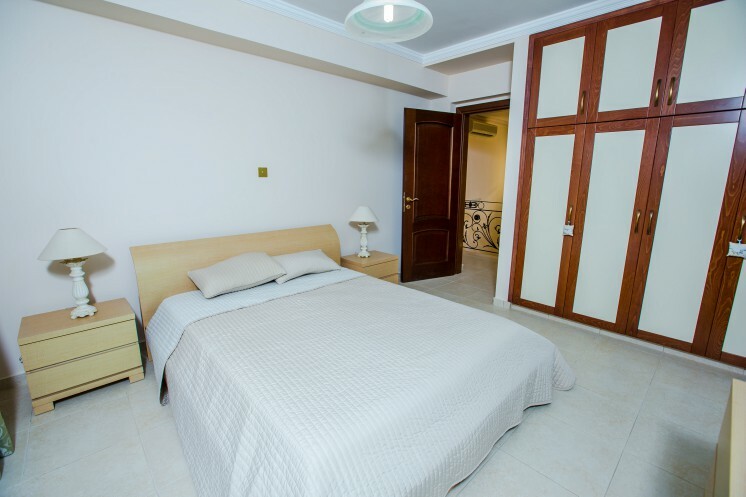 The property consists of 400m² covered area and a 267m² covered basement which has all provisions to be easily transformed in to two 2 bedroom apartments. 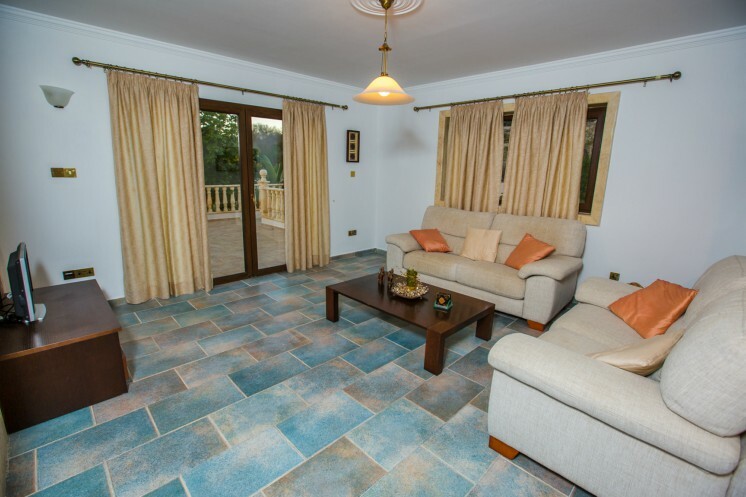 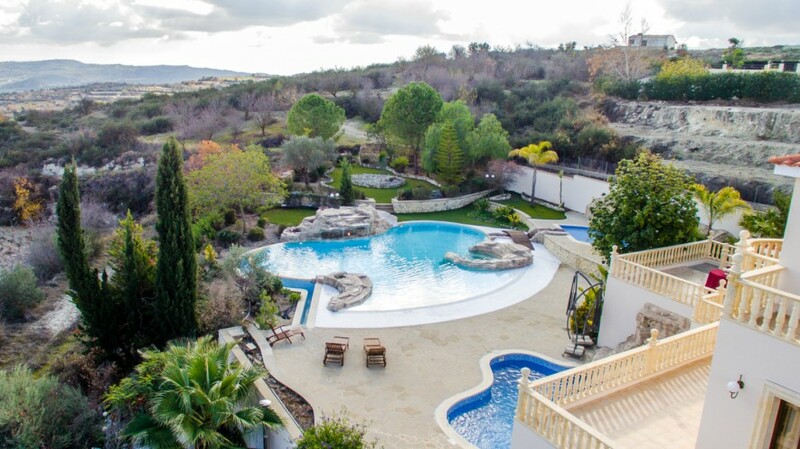 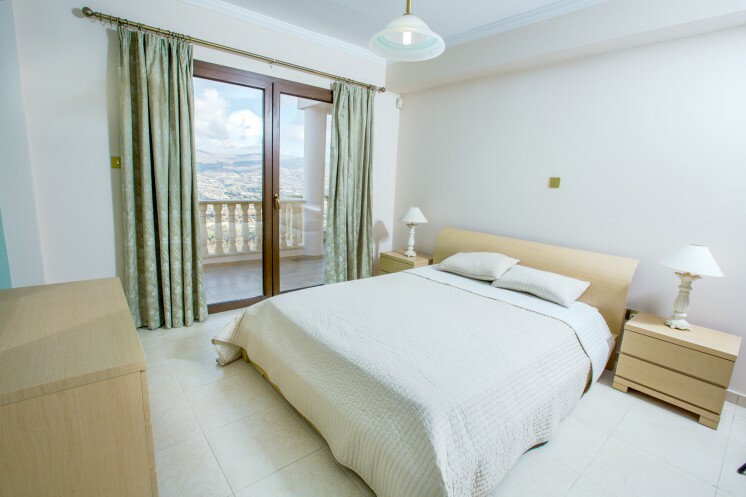 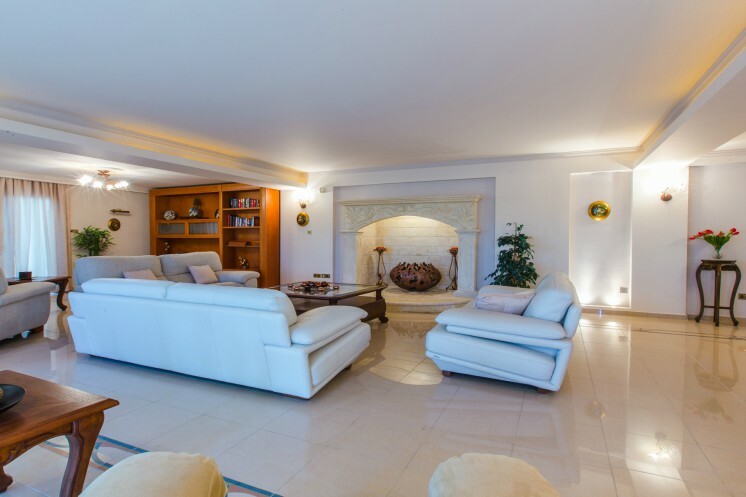 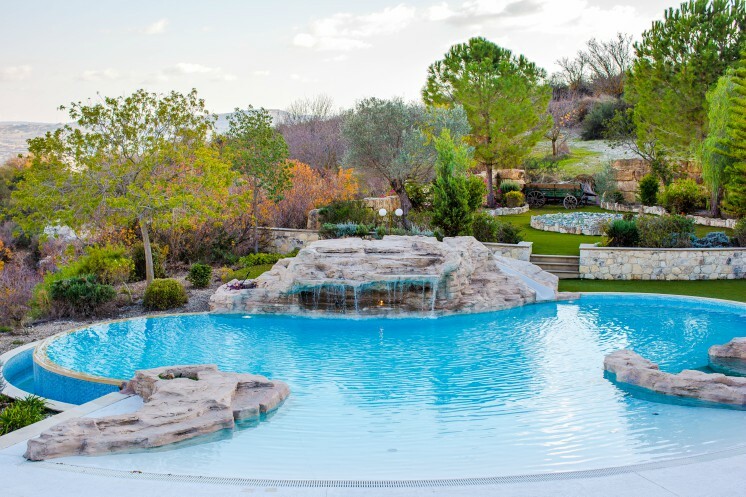 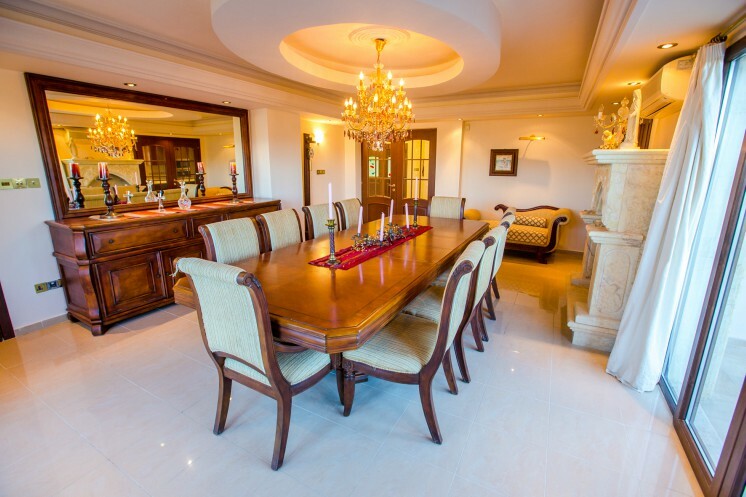 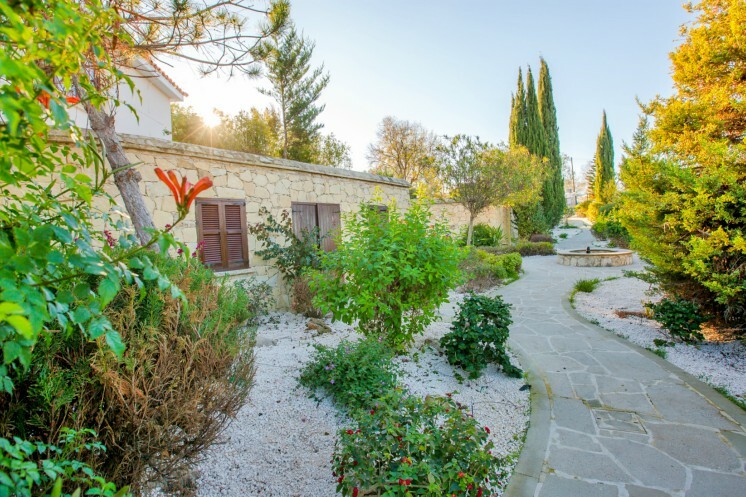 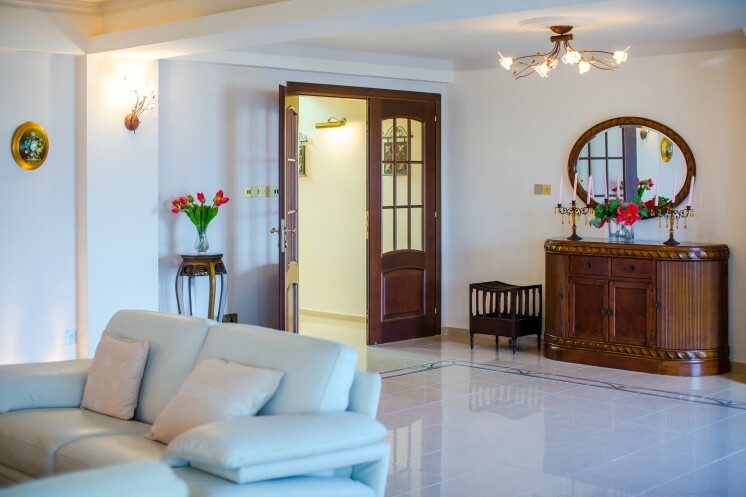 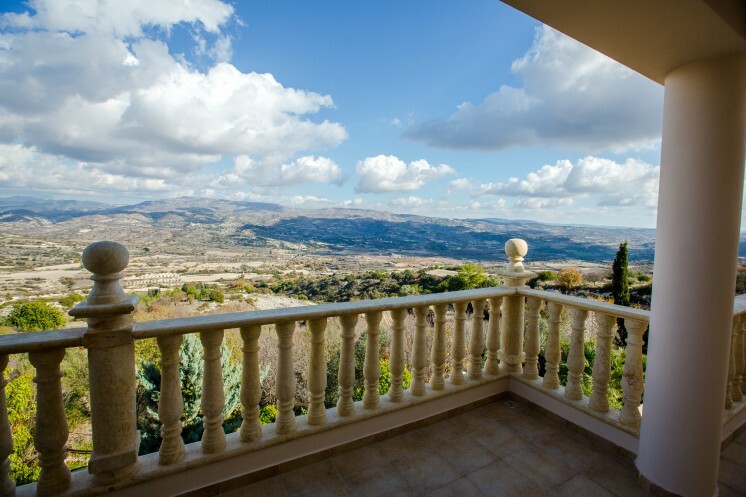 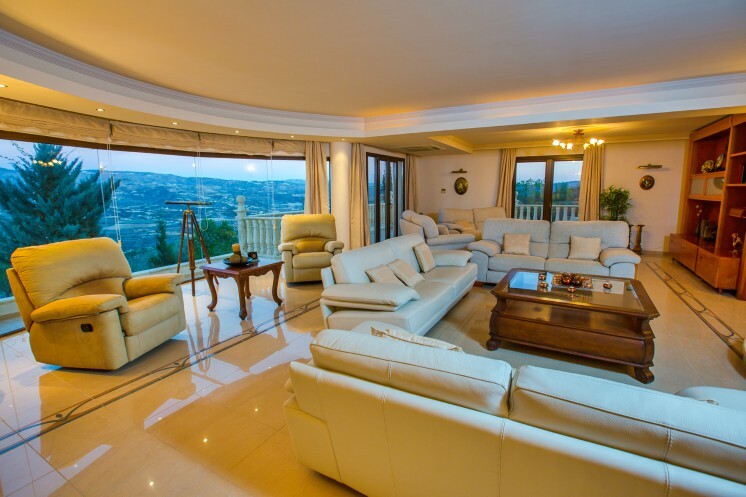 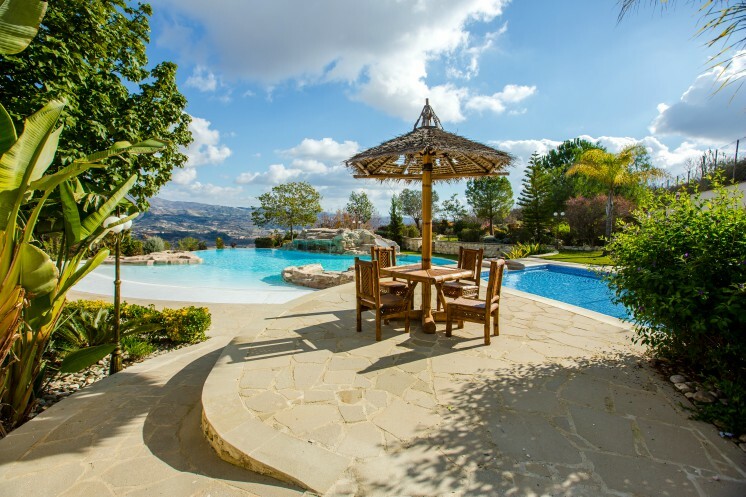 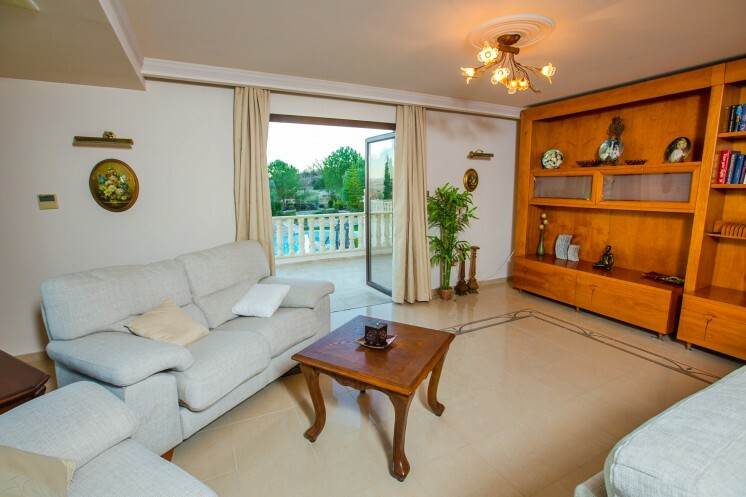 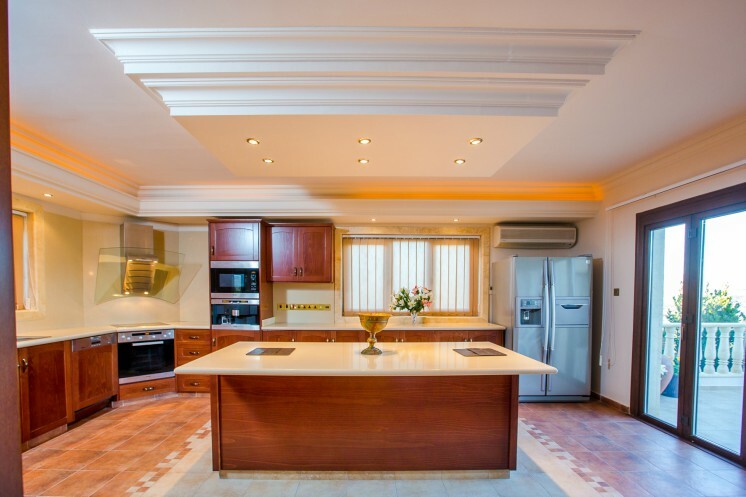 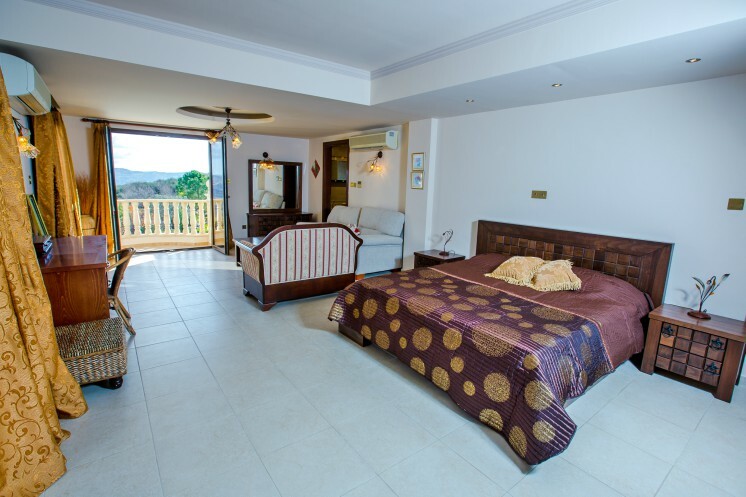 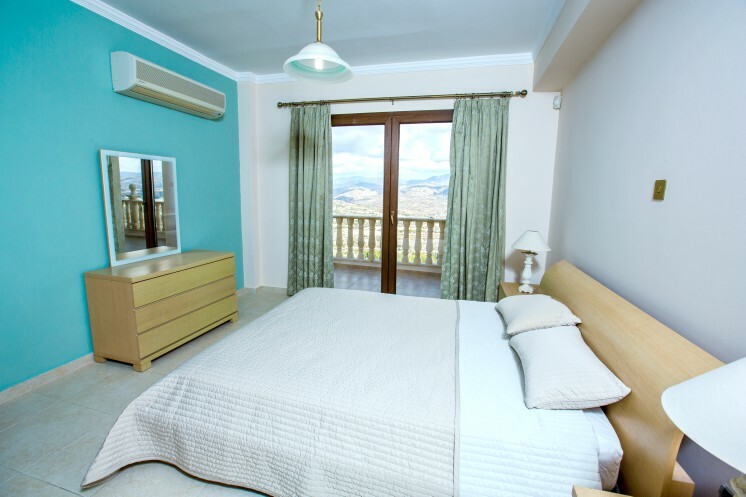 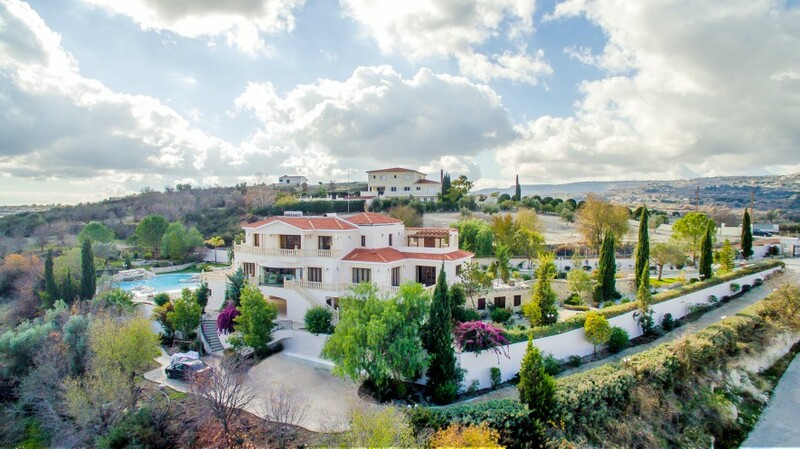 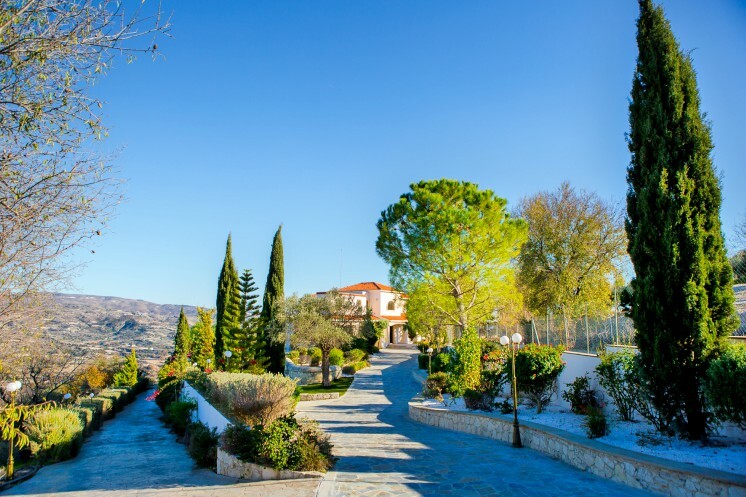 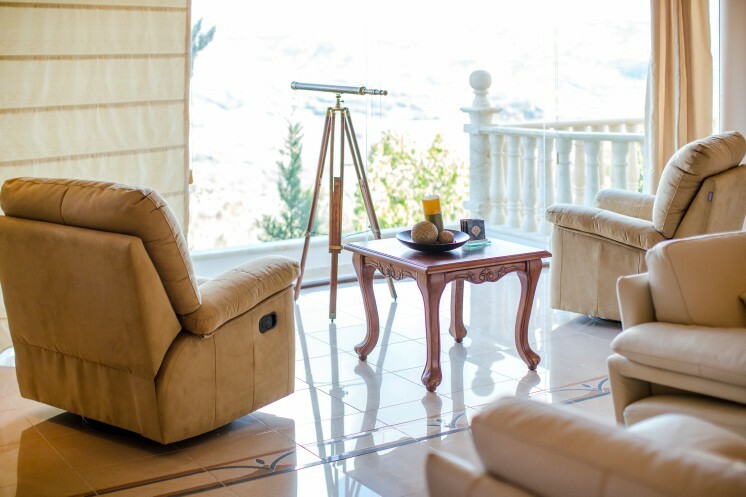 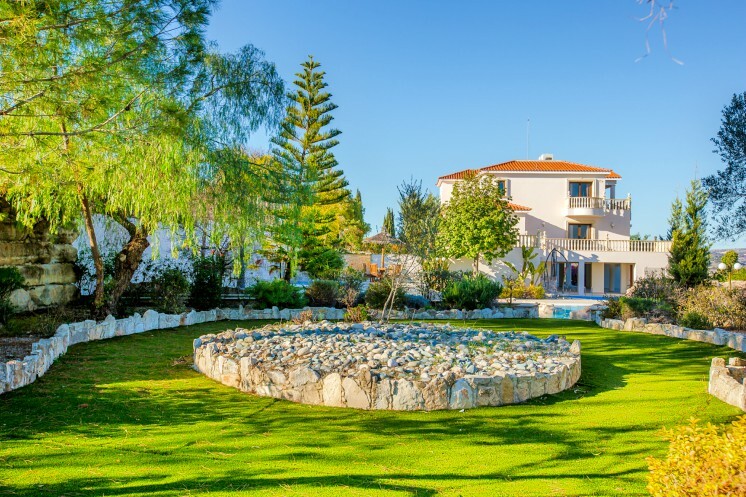 The villa is built on to a 5000m² plot which provides uninterrupted views to the mountains and the scenery of Cyprus nature.The outdoor area has to 2 impressive pools and a large mature garden.The interior of the property couplies the modern and the natural. 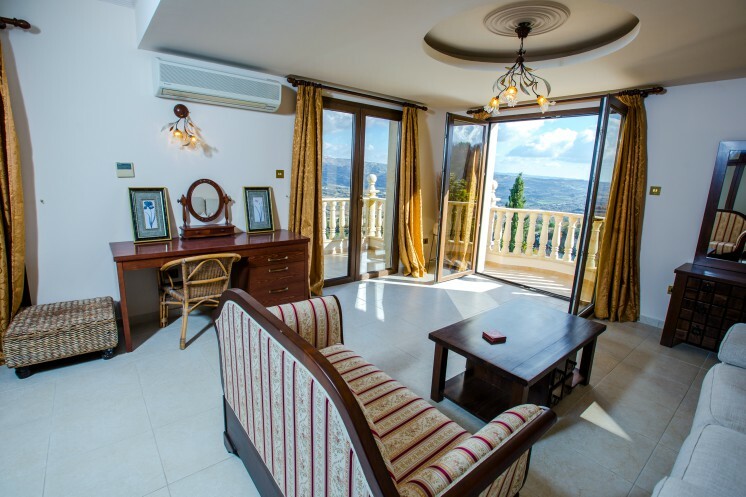 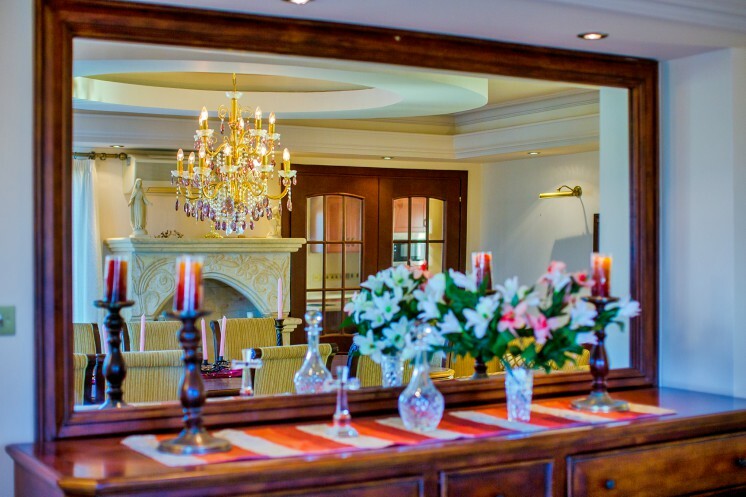 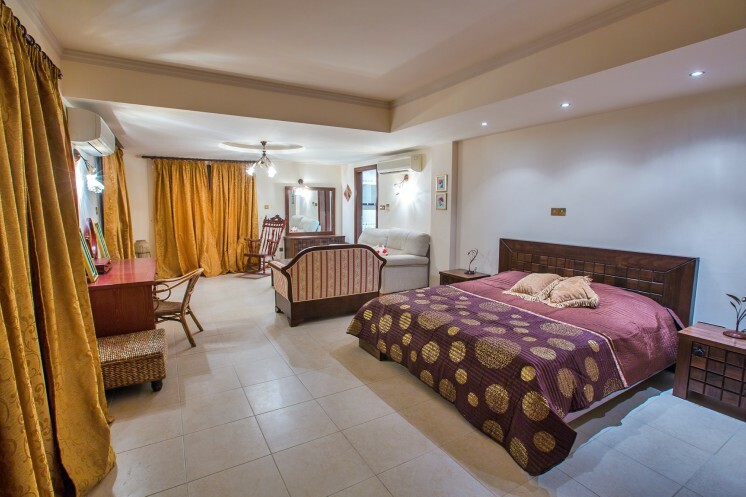 Every room is designed so it maximizes natural light and ventilation.The property has 5 large bedrooms, indoor and outdoor Jacuzzi, a fully equipped kitchen and a separated living and dinning area each with its own fire place.The villa has underfloor heating and VRV system.